Welcome to our tutorials page where you can learn game programming for windows computers and learn how the woodstock production team made some aspects of space game 2.Watch any trailers here as well. 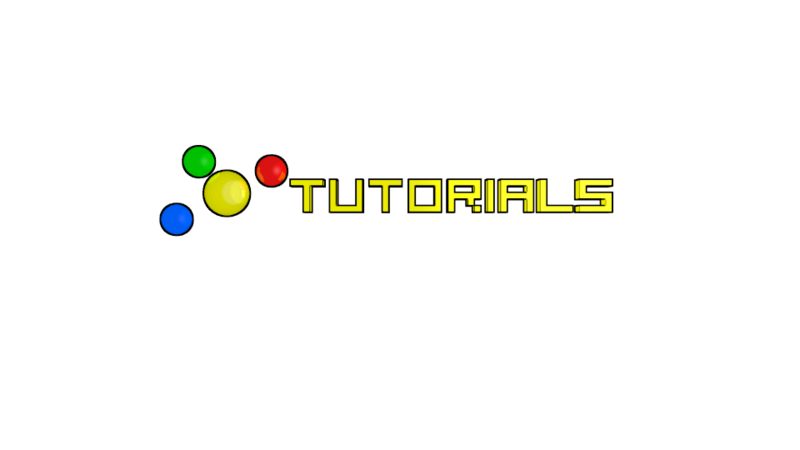 Beginners with no experience with python/pygame should go to the "Learning basic game programming"channel located at the left sidebar.Then find "learn to game program part 1" to start learning how to become a game programmer! After you watch all the videos in the "Learning basic game programming" channel,head over to "Learning advanced game programming" channel to acquire more advance skills in becoming a game programmer.Start at "advance game program part 1" to begin! Experience python programmers who make games with pygame can go to "the making of space game 2" channel for tips on how I made space game 2.Start at "the making part 1" video tutorial.